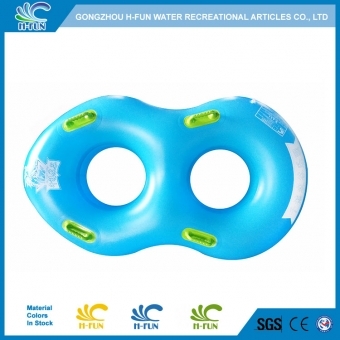 40 Gauge (1.0mm) PVC 48" Water park double tubes for aquatic park slide, super bowl. 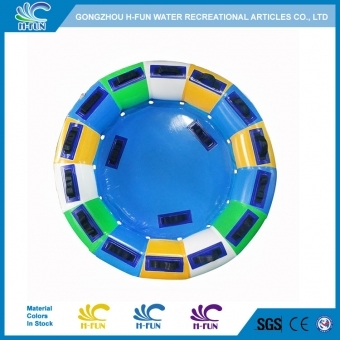 most skilled workers to guarantee the quality, and integrated mould to control the cost. 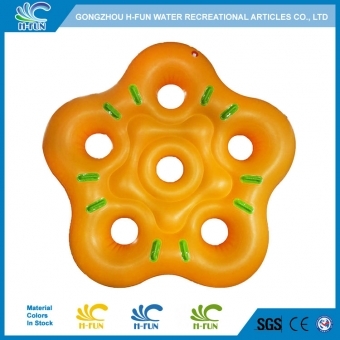 40 gauge (1.0mm) PVC water park 5 person tubes for water park equipment slide, Smooth overlap hot air welding to prevent it hurt players on water park equipment. 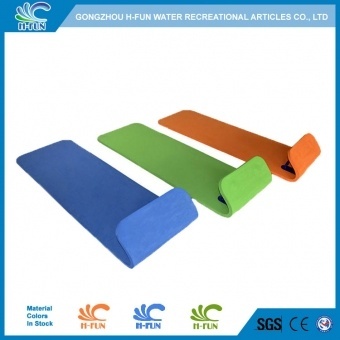 Guangzhou H-Fun Water Recreational Articles Company is an experienced manufacturer of water park safety tubes, EVA slide mats, life jackets and other water park products. Have A Question? You Can Call Us Or Email Us By Sending A Message Below.